In this space, we will share the key or favorite workouts of our running friends and provide all the Runivores out there some training tips. Run with a smile, of course, but be ready to take on some pain!! We love volunteering at races, especially at tough ultra races, because this is where you see the transformation in people occur. You also get to see the difference between regular human beings fighting just to survive, and you get to see those runners with seemingly superhuman abilities taking on the course and conquering it with a smile. 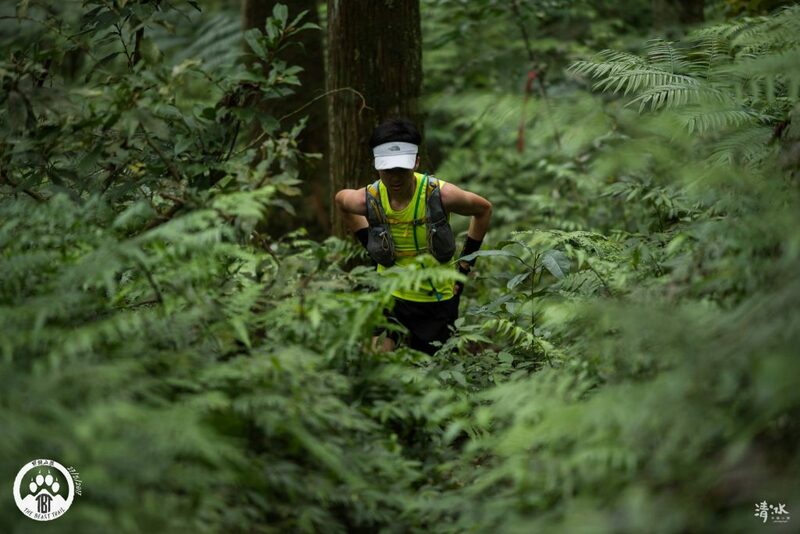 This week we share a workout strategy of one of these super human badasses – Hironori Nomoto. 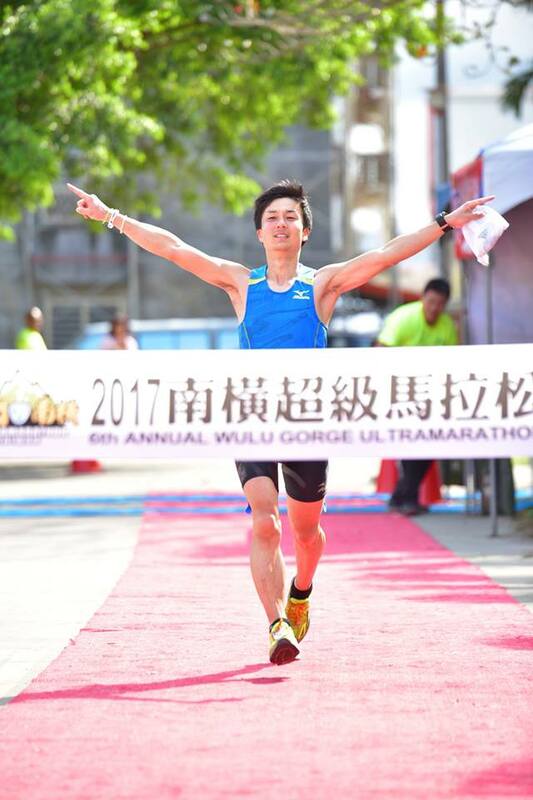 We first met him at the 2017 DeLoop by Taiwan Beast Runners, where he stood out from the competition by seemingly getting stronger with every 25k loop he completed while other runners were dropping like flies due to this year’s very tough course conditions. Keeping a suitable heart rate is important for my workouts. On the weekends, I typically do 1 long distance riverside run with slow pace and 1 mountain run. After a brief worm up for 3km, I run with consistent pace(Heart rate 150~160). When it’s too hard to run and sustain the heart rate/pace, I slow down to stay within the heart rate range. I keep the total running time to around 2 to 3.5 hours. The hill runs I choose are typically 20km long and have 1100m elevation. I begin with a warm up run for 3km. One time a month I join an ultra marathon of 100km or trail race. Finally, I examine any problems and improve my training method.